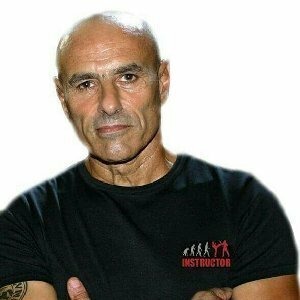 I started Krav Maga 12 years ago with Pierre Marques. I first went by curiosity, searching for an effective self-defense method without protocol. I adhered really quickly to the logic of Krav Maga. I took the plunge and became an Instructor; I never stopped training to improve myself and be able to offer my pupils different approaches to Krav Maga, by benefiting from the experience and advice of those who are examples to me and became friends: Megan Cohen-Berkman, Jean-Paul Jauffret, Stéphane Chatton and my friend Pierrot (Pierre Marques).